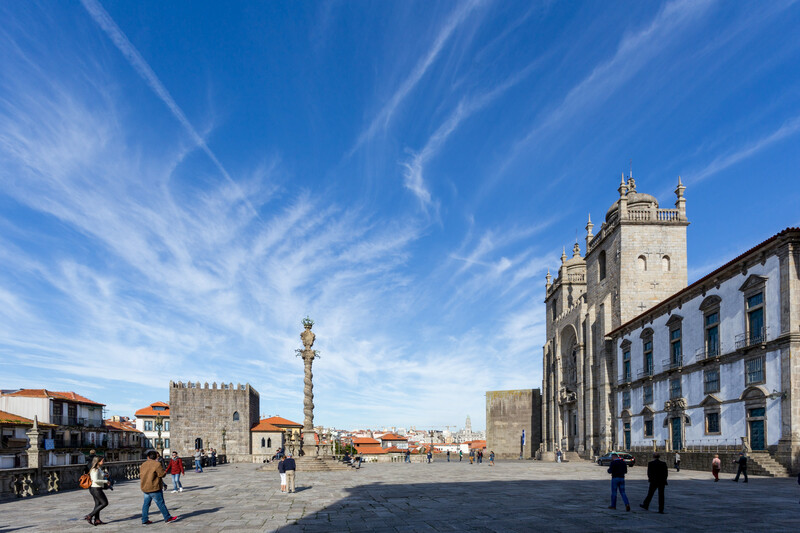 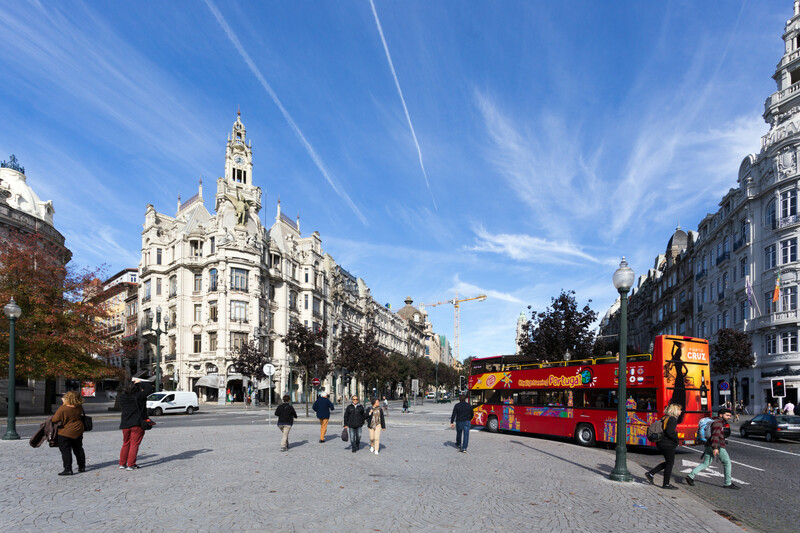 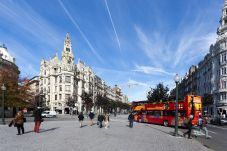 Get to know the most important places of Porto aboard Blue Bus, prepared to provide you with an unforgettable stroll. 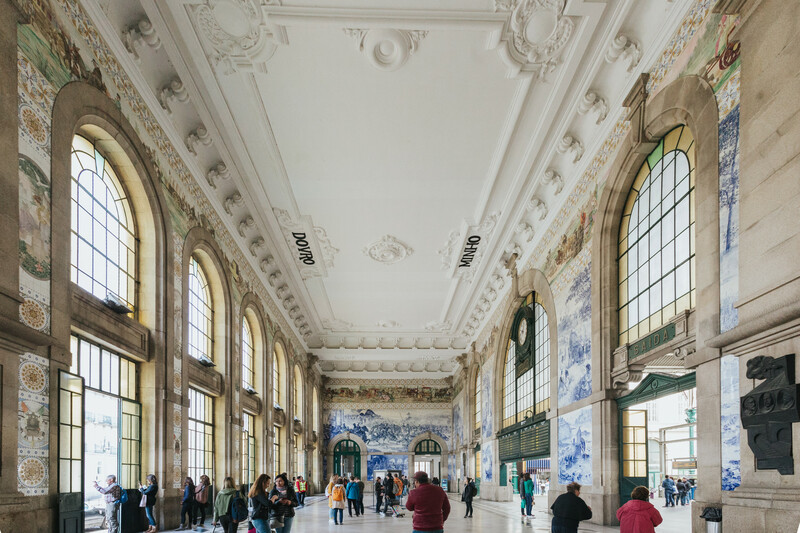 Admire the charm of the city in a Rabelo boat trip where you'll get to know Porto main bridges. 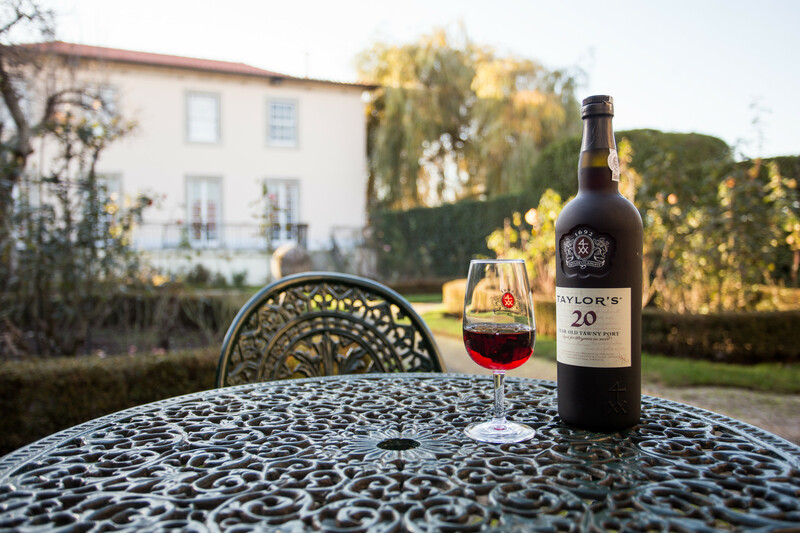 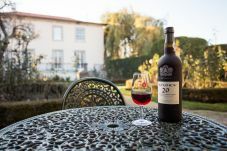 Finish your tour with a visit to the most famous cellars and tast some Port wine.